Once you make the decision to start eating a healthier diet and make other changes that will have a positive impact on your physical, mental and emotional well being, you may quickly begin to feel overwhelmed and confused by all of the information you find on healthy living. It can seem that you have stepped into a maze with no clear indication as to which path you should take to reach your goal. One of the first things you should do when you set a goal is to find an informational source that is dependable and reliable. A source such as whole foods magazine can help you with many of your healthy living lifestyle changes. 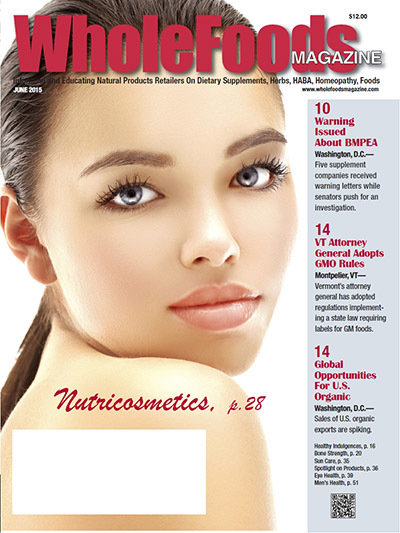 Here you’ll have the opportunity to read articles on a variety of subjects related to healthy living. As you make your way through the maze, you will find it necessary to leave bad habits behind and replace them with good habits. It’s helpful to read the advice experts have on developing better sleep habits, stress reduction techniques and time management ideas. Improving in these areas can help you achieve your ultimate goal of living a healthy lifestyle. It’s essential that you take time to seek the best advice possible to help you achieve your healthy living goal. Keep in mind that each person is different and some adaptations may need to be made to accommodate your situation. This entry was posted in Food and wellness and tagged health magazine, whole foods magazine on May 30, 2015 by Yami. 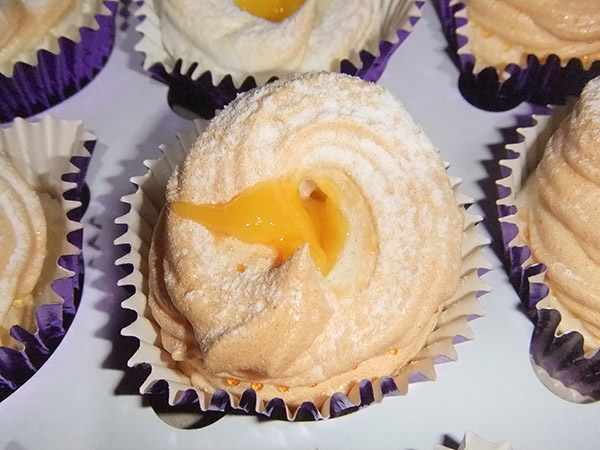 This entry was posted in Cakes and pastry and tagged sweet cravings, yummy brazo de mercedes cuppies on May 29, 2015 by Yami. Background music in a pub or restaurant enhances the ambiance of the place. It both encourages a lively atmosphere and attracts different customers. Usually music in restaurants is calm and serene depending on the setting so that people will have time to enjoy their food and chat with their company. Too much noise in the restaurant will bring lack of appetite in customers as it can affect their mood. Go for instrumentals like whicello? at wwbw.com and slow phase music that will allow people to relax and dine with ease. Remember to harmonize what kind of music in a different kind of restaurant so that it will blend perfectly. This entry was posted in Restaurant and tagged musical background in a restaurant on May 29, 2015 by Yami.